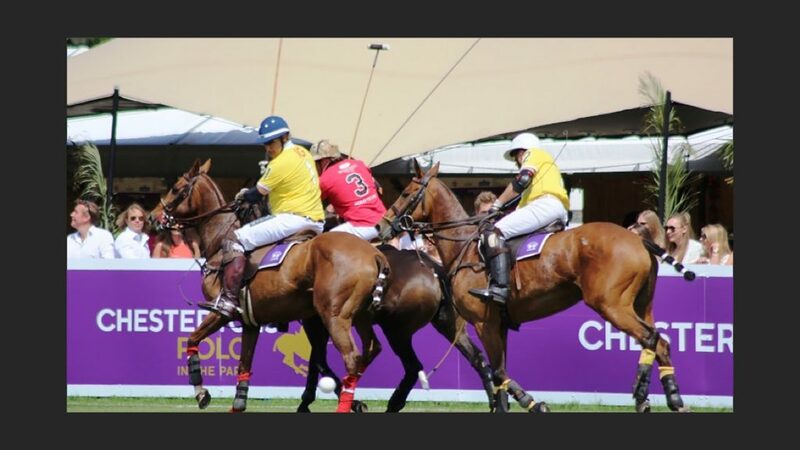 Harrods asked us to deliver a luxury village within the prestigious Polo in the Park, offering a memorable dining experience for spectators. We created a Harrods courtyard that served its world class food and drink. We designed and set up the village which was within a revamped tennis court, providing the entire fit out whilst reflecting the luxury Harrods brand It was the first time that Harrods took its restaurants on tour and the result was an extraordinary and unique environment. 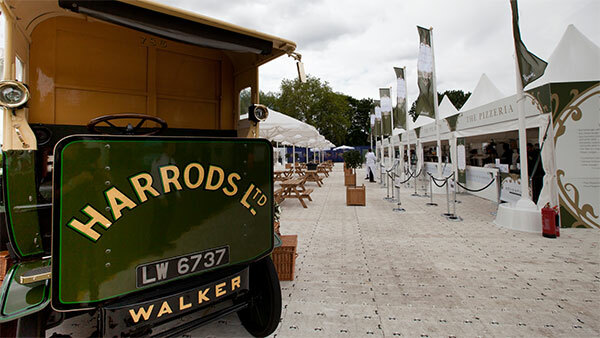 The Harrods Luxury Village was a huge success for the brand and engaged over 10,000 guests during the 3 day event.